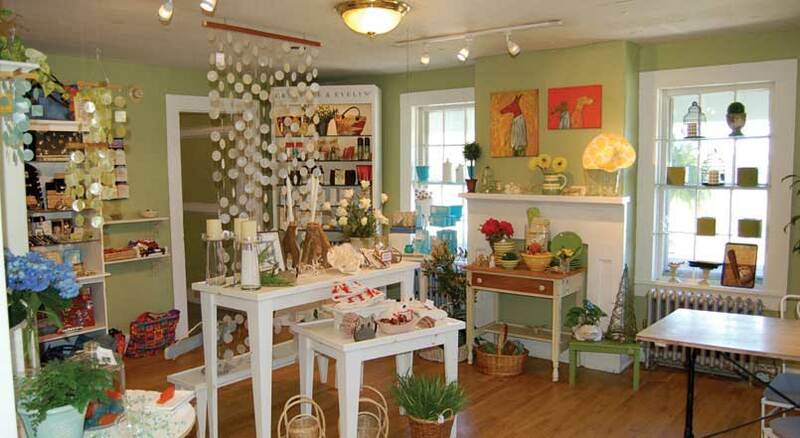 The Quiet Corner features antiques & art galleries, gift shops, boutiques, and specialty shops. Shopkeepers and merchants are passionate about their businesses. 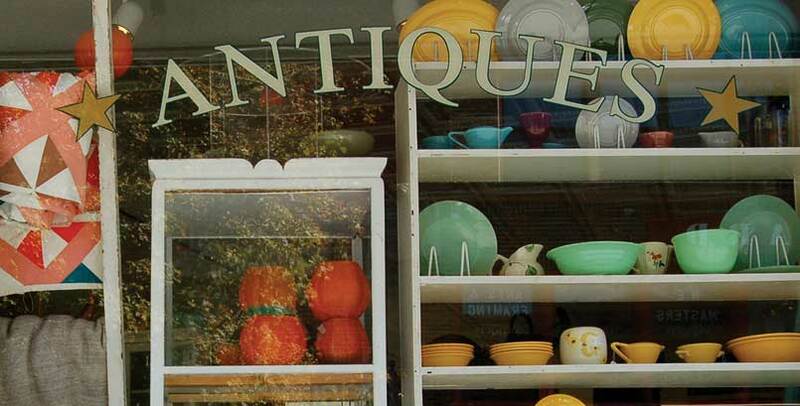 If you appreciate attentive and friendly customer service, handmade and one-of-a-kind gifts, and enjoy exploring, you will have great fun and discover treasures around every corner of northeastern, Connecticut. Take a virtual tour of northeastern, Connecticut today! Antiques, collectibles, art and more. Open Wednesday-Sunday - 10am-5pm. Full-service bike shop plus snowboard, ski & camping gear. Selling tropical container plants for home & garden since 1892, historic greenhouses and garden retail. Full-service florist plus custom framing, home and garden decor. Garden/gift shop including books, jewelry and soaps. Specializing in herbs plus cooking classes and workshops. Purveyors of fine wines, beer & spirits for over 55 years, good selection of locally produced wine. The Old Wood Workshop offers salvaged and re-sawn antique flooring, wide board flooring and vintage building materials such as hand-hewn beams, paneling and boards. Our inventory of architectural antiques includes antique iron hardware, antique doors, antique stone, fireplace mantels and other unique items. Open by chance or appointment (860-655-5259). Big city services at small town prices, offering facials, massage, nails and other spa services. Large selection of engagement rings, wedding bands, antique jewelry plus custom orders and repair work. Over 300 dealers offering antique glass, silver, jewelry, vintage clothing, furniture, art, toys and more. Custom framing and restoration plus art gallery. Full service bead shop and jewelry gallery plus clothing, buttons, magnets, puppets & more. Healthy foods, suppliments, health & beauty products and more. Discover a variety of shops located on all levels of the Montgomery Ward Building. Plus live music & events. A place where you will find an unsurpassed selection of exclusive and premium-quality goods for the kitchen and home. Putnam's newest boutique, run by award-winning local artisans. Cynthia Saari creates one-off wearables from bead necklaces to bark cloth pants; Michael Saari hand-forges custom hardware and furniture from steel. Weds-Sunday 12-6pm. Find them on Facebook. Retail shop/gallery with work of local artists plus working studio. Contemporary gallery featuring themed exhibitions, retail shop with local artwork plus art studio with classes and workshops. Selling fibers and notions, providing needlecraft expertise. Ladies fashion accessories, stylish clothing and jewelry, gifts for baby & home. Fresh flowers and plants plus gifts for the home/garden, local art, antiques, jewelry and more. Offers tea supplies, imported food from UK, gardening items, and antiques. Classic, playful and creative clothing, gifts & accessories for yourself, the ones you love, and your home. Find them on Facebook. 3,800 square feet of antiques, crafts & gifts in a historic former blacksmith shop.